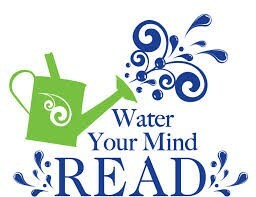 When you read a book, you use your brain very actively because reading is a very active process. When a writer does a lot of work, even the reader also works hard. When you read something from an English book, you either imagine a scene in your head, or understand clearly what the writer is trying to say and choose to agree or disagree with the writer. 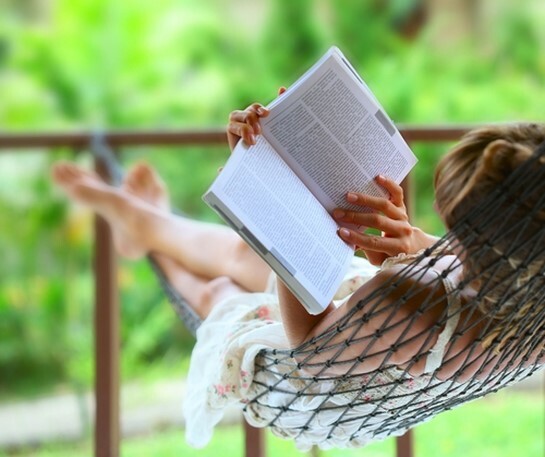 Reading is relaxing as it takes your mind off the present work pressure. Reading allows you to increase your intelligence, become more creative, access inexpensive entertainment, and find a way to reduce stress. You can get endless benefits from reading a book. Let’s find some more reasons to read books. 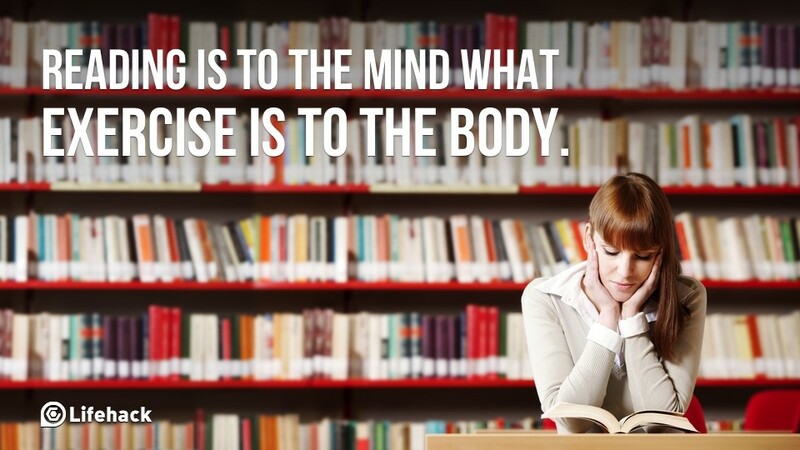 Once you make reading a habit, you will enjoy reading books in your chosen career as well. Reading a book will help you find new words. Just by reading and understanding its meaning from the context, you can build quite a large passive English vocabulary. You can use those new words while speaking with other English speakers. To achieve that, you have to practice speaking English with yourself or others, so that you can develop natural ability to speak effortlessly and fluently. Every good course on the planet has a matching book to go with it. Books help clarify difficult subjects. They provide information that goes deeper than just classroom session. Therefore, reading English books develops your important skill. Several studies show if you don’t use your memory, you lose it. Crossword puzzles are an example of a word game to defend against Alzheimer’s. Reading an English book helps you stretch your memory muscles and makes you remember details, facts and figures, plot lines, themes and characters. When you read a book, you come across various things like writing style, the pace of the writer, and the use of words. This improves your knowledge of the English language and impacts your way of writing. Reading English books can help you develop your Spoken English skills. 1. How to Describe Your Family? 3. How to learn English through listening? 5. How to praise a good performing child in front of the class?